The state company that manages Spain’s high-speed railways has chosen a design team for the new Correntías Footbridge in the province of Alicante. Adif Alta Velocidad has awarded the work to a joint venture of Fhecor and Audingintraesa. 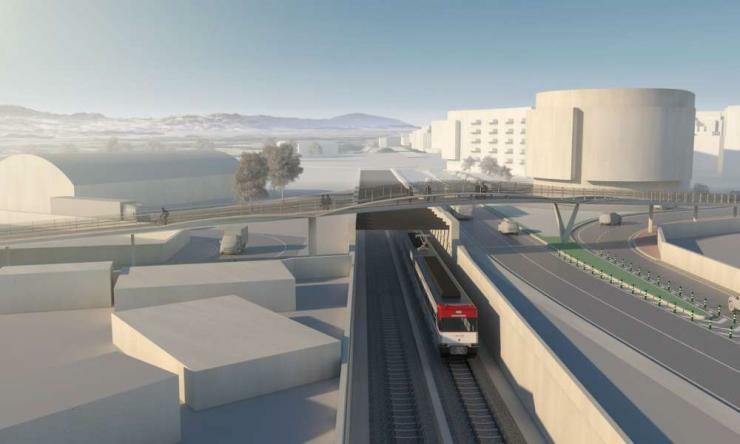 The team will carry out a viability study, analyse alternatives and produce the detailed design for the new bridge over the high-speed railway at Orihuela.